We Old Girls like to get together as often as we can. 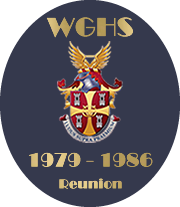 The annual event is the Old Girls' Supper, but other events are also held, usually by certain year groups. Click here to read about Old Girl Gatherings that have taken place... and read on to find out about those that are being organised. 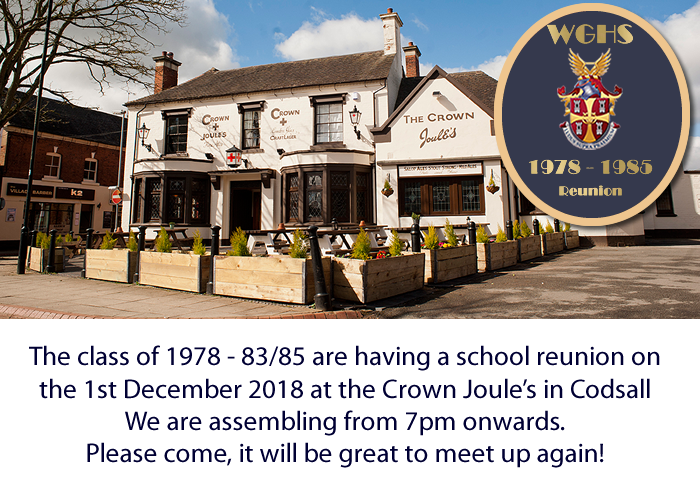 Georgina Sant Hutchinson would like to organise a reunion for the yeargroup of 1979 - 1986.